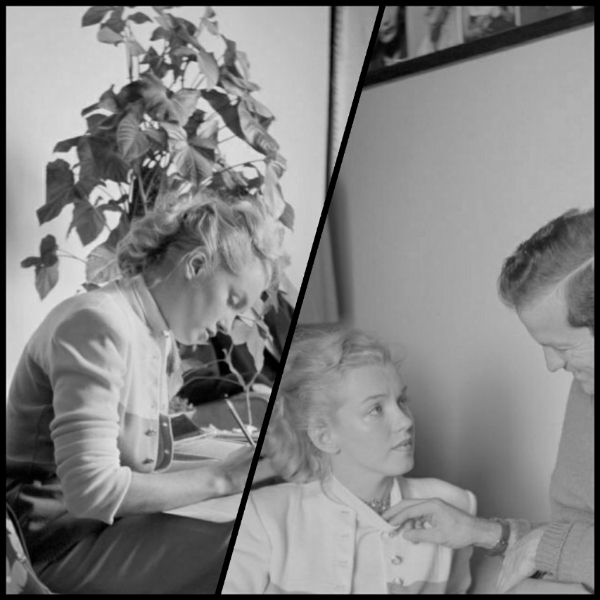 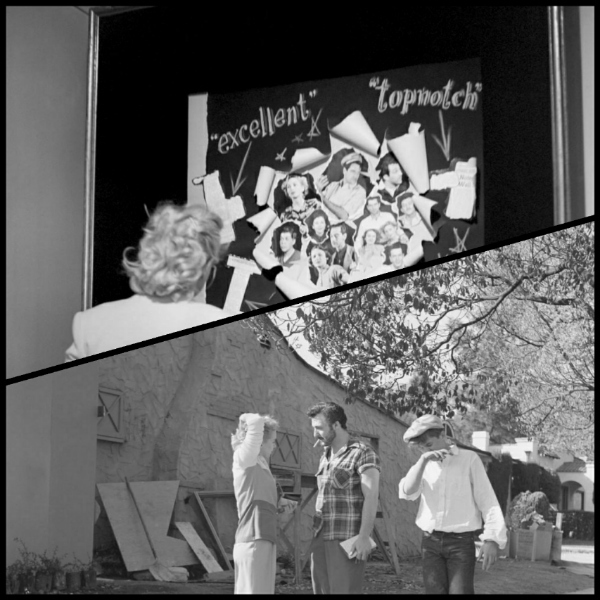 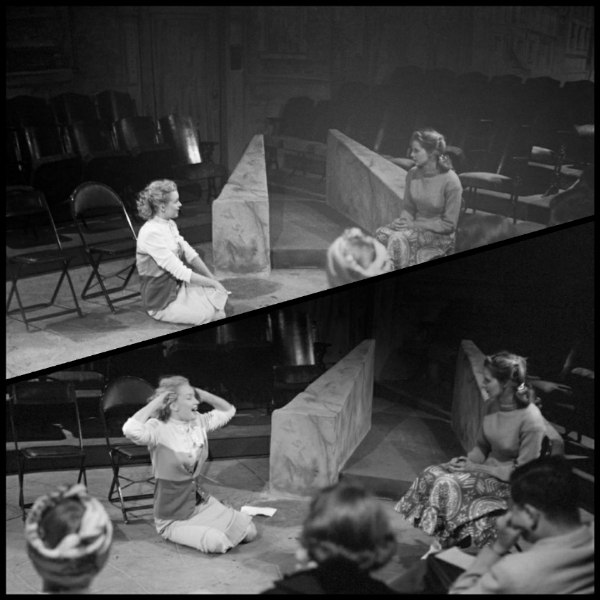 Four years after her first assignment with Miller in 1946, Marilyn worked with him again in 1950, as he followed her to an audition at the Players Ring Theatre in Los Angeles. 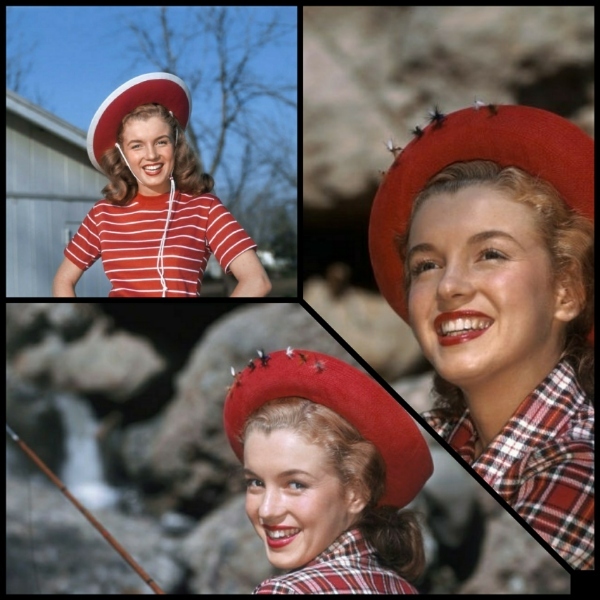 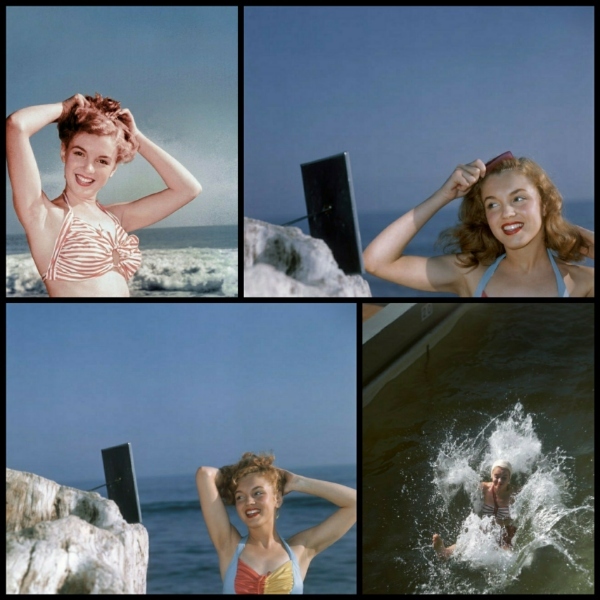 This shoot remained unpublished for many years. 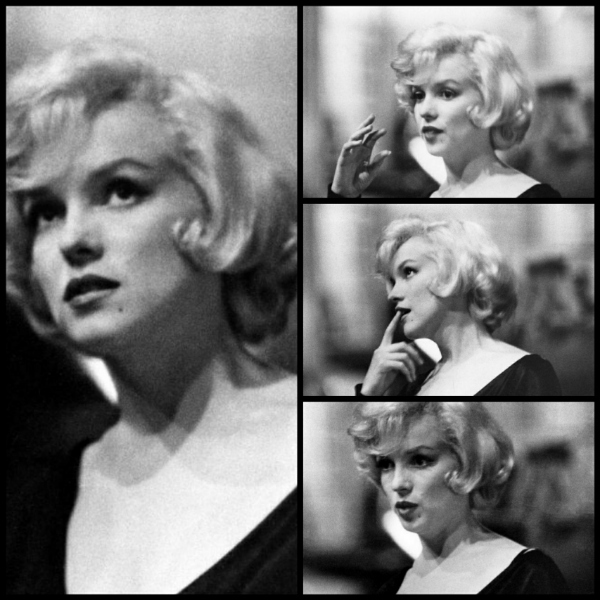 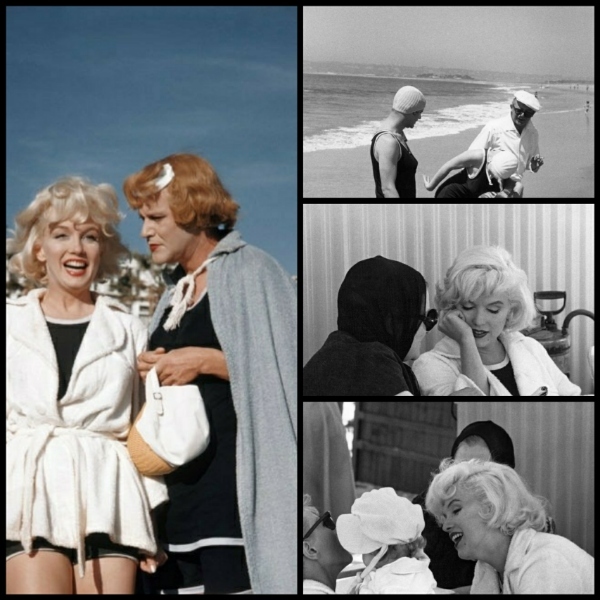 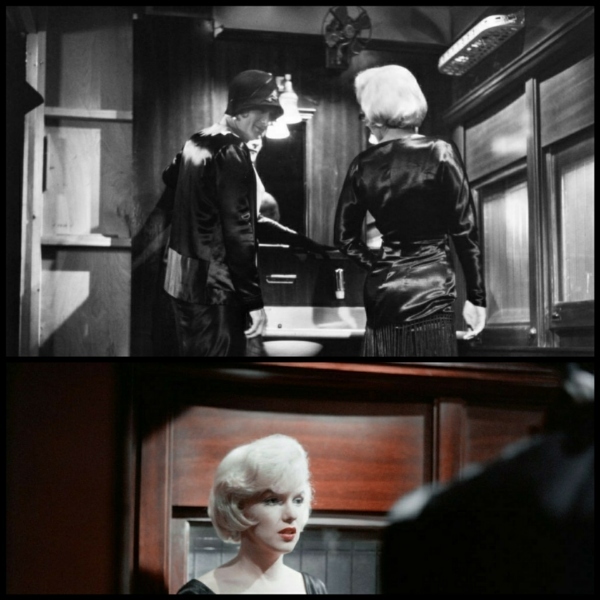 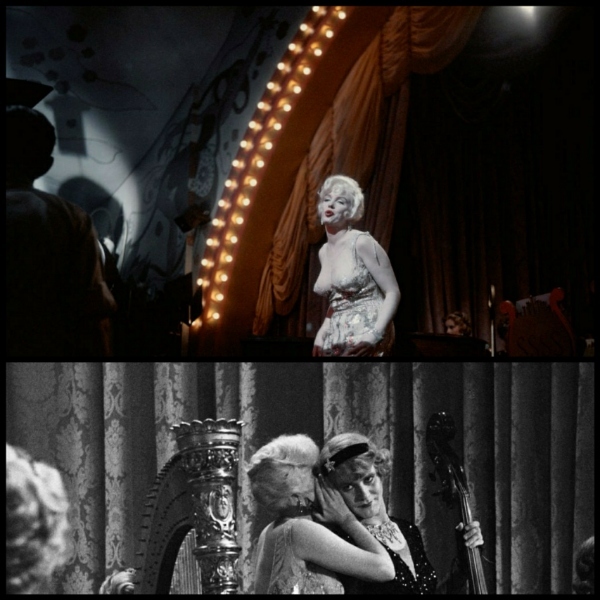 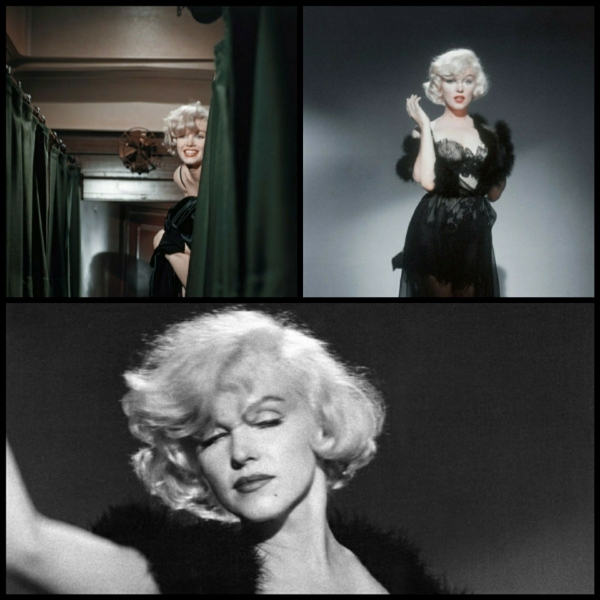 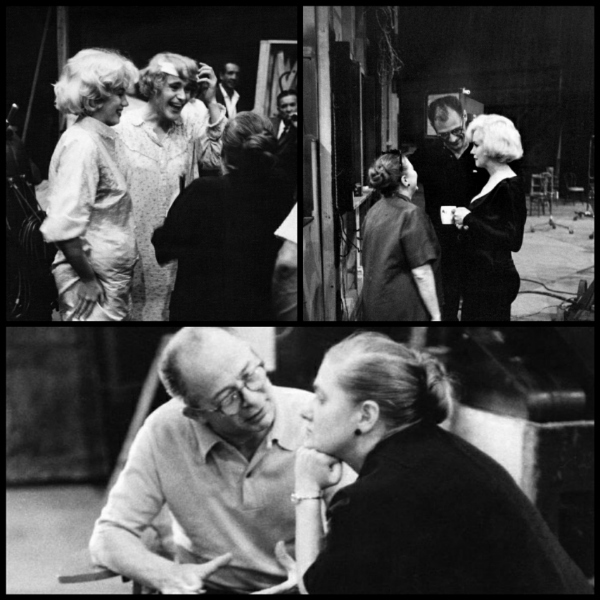 When they reunited eight years later Marilyn was a superstar, shooting what would become her most popular movie, Some Like It Hot.